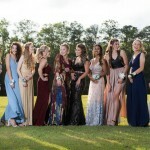 The spring is a wonderful time for senior images and it coincides greatly with high school prom. Students are already dressed to the nines for the big night so it is a fantastic time to get in some portraiture to remember the moment! In the case below this group had rented a limo for the night but had about two hours before dinner. I met them and some of the parents at Governors Park off of Blairstone road for an on location photo session. The park is mostly comprised of large open fields on one main hill. We did not get to explore a lot of it due to the large assortment of high heeled foot attire amongst the girls but the edges of the area made for great backdrops with a lot of variety. These photos are a mix of natural light as well as defused speed lights. 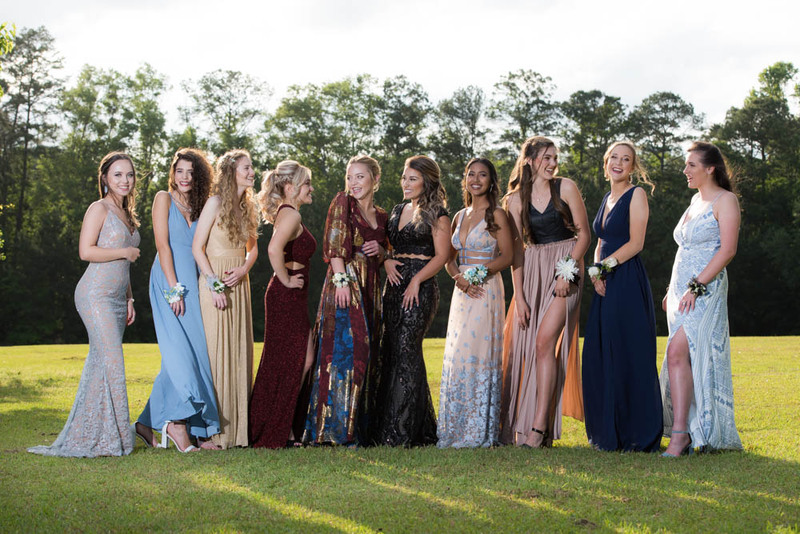 This allowed us to take advantage of the beautiful golden hour sun but while still maintaining natural skin tones on the subjects. 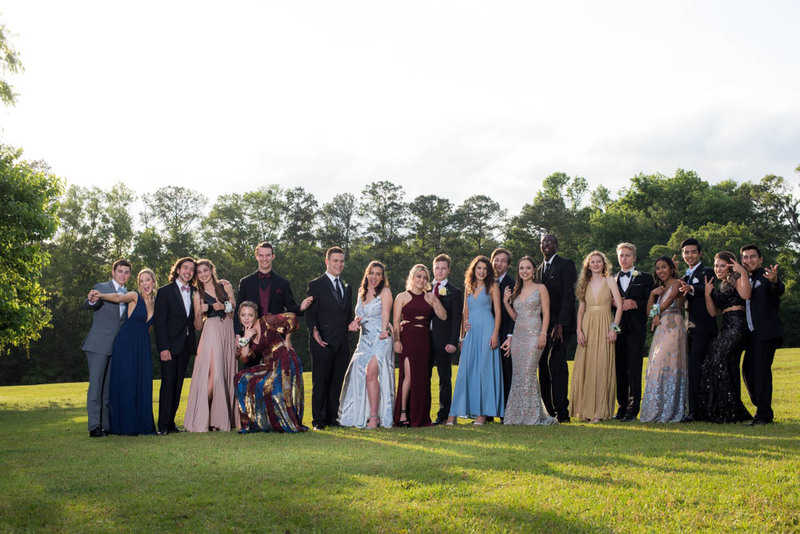 Prom doesn’t have to be the only occasion for great looking portraiture! These shoots are typically take under an house an yield dozens of high quality images suitable to print large and hang on your wall. To often we live digitally on our phone and forget to create physical images that will last a life time.